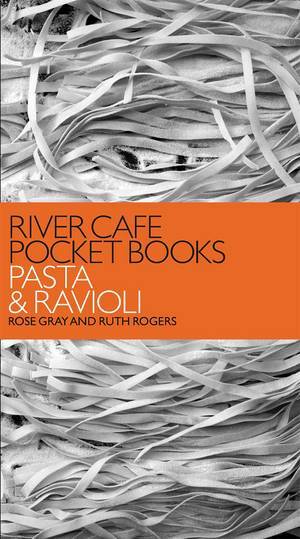 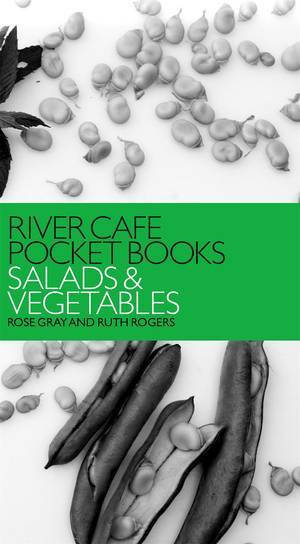 Rose Gray and Ruth Rogers's latest series of books is an essential addition to every kitchen. 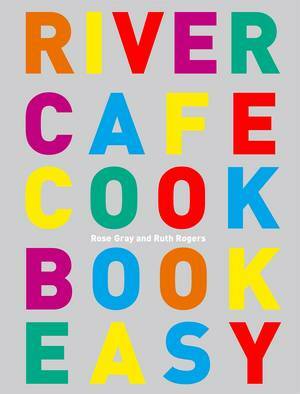 This definitive collection of fish recipes brings together some of the best dishes from the River Cafe, beautifully packaged with a striking design by the award-winning designer of the new Guardian Berliner, in a handy paperback format. 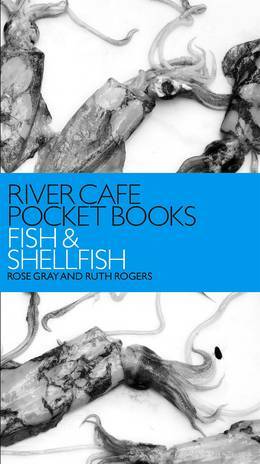 With over 100 of their best fish and shellfish recipes to choose from, cooking seafood has never been so versatile as Ruth and Rose show you how to grill, roast, poach and cure fish as well as create wonderful salads, risottos and soups. 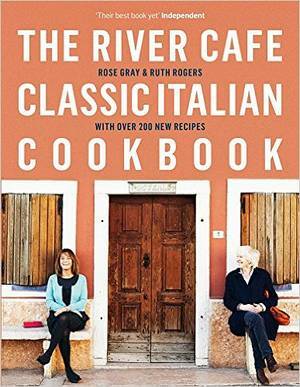 They also offer you invaluable tips and advice throughout. 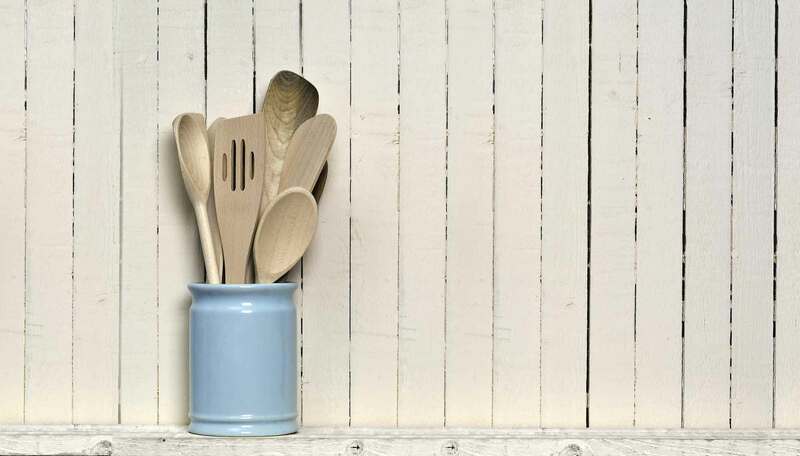 From baked monkfish with rosemary, crème fraîche and vermouth to pan fried scallops with capers and sage there is something for every occasion. 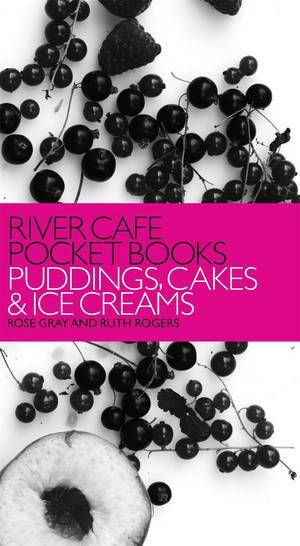 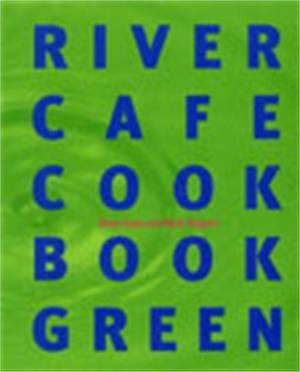 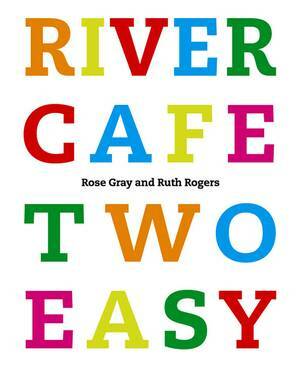 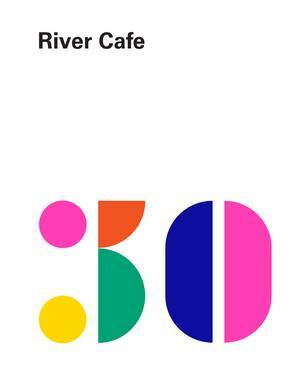 Whether you've never used a River Cafe book or are a committed fan, this book makes essential reading.